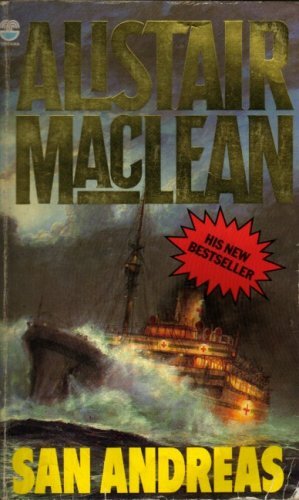 Reissue of the classic tale of war at sea, from the acclaimed master of action and suspense. Reissue of the classic tale of war at sea, from the acclaimed master of action and suspense. Suddenly, just before dawn, the lights went out aboard the San Andreas. For the British hospital ship sailing the deadly, U-boat patrolled Norwegian waters, a nightmare of violence and betrayal has begun. A terrifying game of sabotage in which an unknown traitor among the crew holds all the cards. The red crosses on the vessel's sides spell anything but safety. For a dangerous secret has turned the ship into a priceless quarry. With the Captain out of action Bosun Archie McKinnon takes over. Alone in treacherous, frozen seas, her compass smashed, the San Andreas is being drawn relentlessly into the enemy's hands.